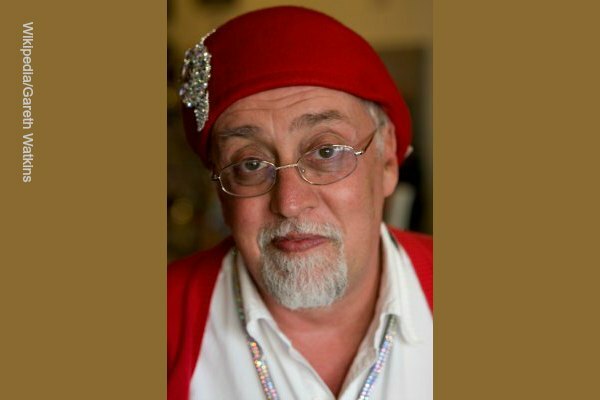 Artist and activist Gilbert Baker died Thursday at the age of 65. Baker was best known for creating the iconic rainbow flag, a symbol of LGBT pride. Baker died in his sleep at his home in New York, friends said. Baker's first flag was introduced during San Francisco Pride in 1978. Though his original design had eight colors, today's popularized version has six: red, orange, yellow, green, blue and purple. Baker agreed to drop pink and turquoise largely because they were difficult to reproduce. Baker's new invention came as San Francisco's gay and lesbian community struggled to find a unifying symbol. He personally rejected other ideas such as reclaiming the pink triangle used by Nazi Germany to identify gays and the Greek letter lambda.